The M Group loves to give back! This month we collected items for Operation Christmas Child, a program created in 1993 by Samaritan’s Purse. Through this project toys, school supplies, and hygiene items are gift-wrapped and delivered to children in more than 100 countries. We look forward to this every year! 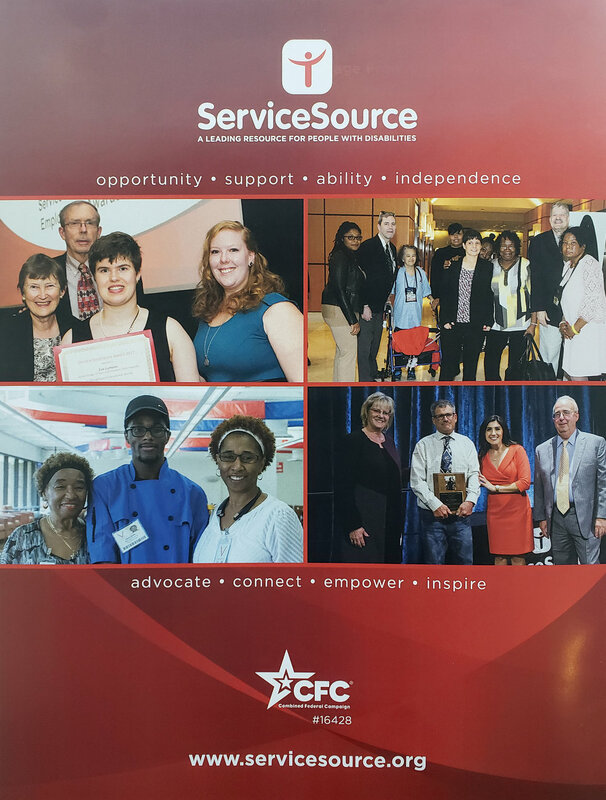 The M Group was a proud event sponsor of ServiceSource’s 33rd Annual Service Excellence in Employment Awards Dinner. Held this year on October 18th, This event highlights the partnerships, programs and activities which ServiceSource and the community are involved in throughout the year. Recognition was given to Community Partner of the Year, Service Excellence Awardees, Staff Employee of the Year, and Placement Employee of the Year. Find out more about ServiceSource and how you can get involved here.